A stiffer chassis is better, right? 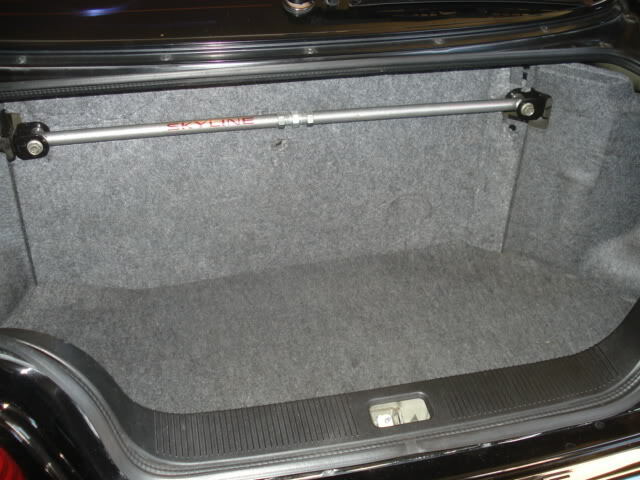 Car manufacturers always talk about chassis stiffness on their latest and greatest cars. . 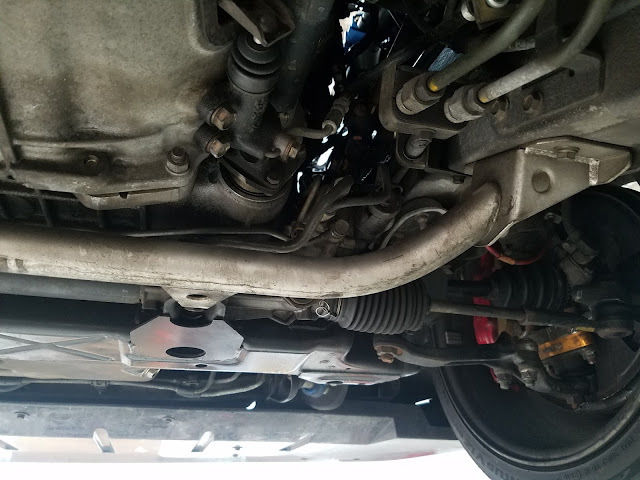 The basics of chassis stiffness have to do with flexibility in the body or chassis, suspension movement, and the suspension vs the chassis absorbing the road or track irregularities. "R32 front chassis is weak in bending and torsion. 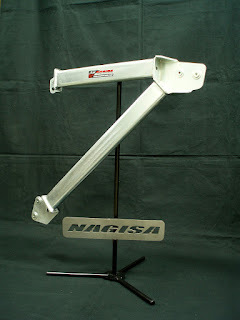 Add as much bracing as possible , such as Do-luck sub frame connectors and HKS Kansai Kit "
If you have worked on R32,R33, and R34 GT-R, you can see some of the improvements that did to the chassis to stiffen them. There is a point though, when you wonder if all the weight you are adding in bracing is worth the extra benefits in stiffness. Not sure exactly where the point is located. 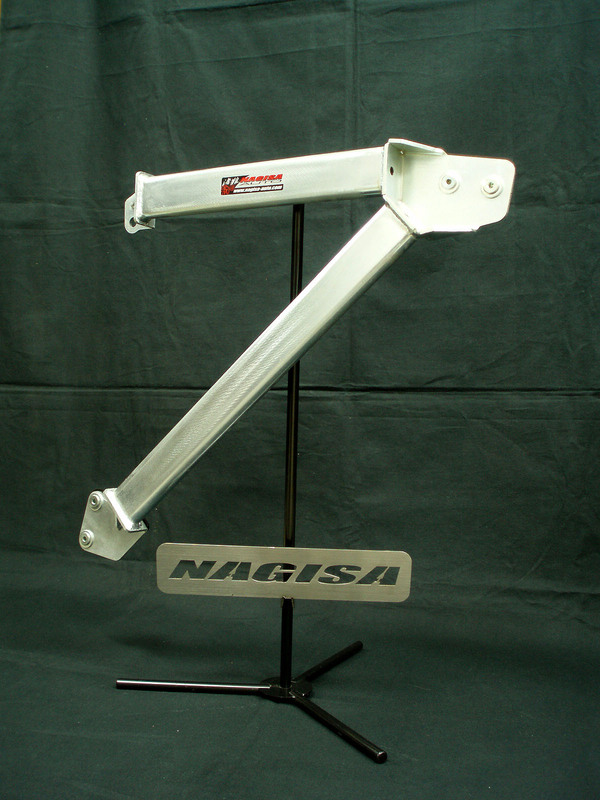 There are some other options to really stiffen up a car. Things like a roll cage, like spot welding, however those two items really take some work. 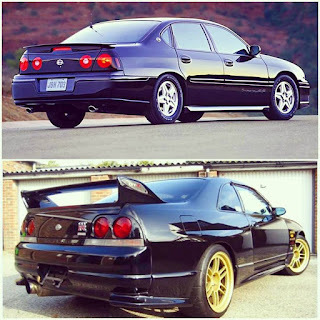 Available for R32, R33, R34. 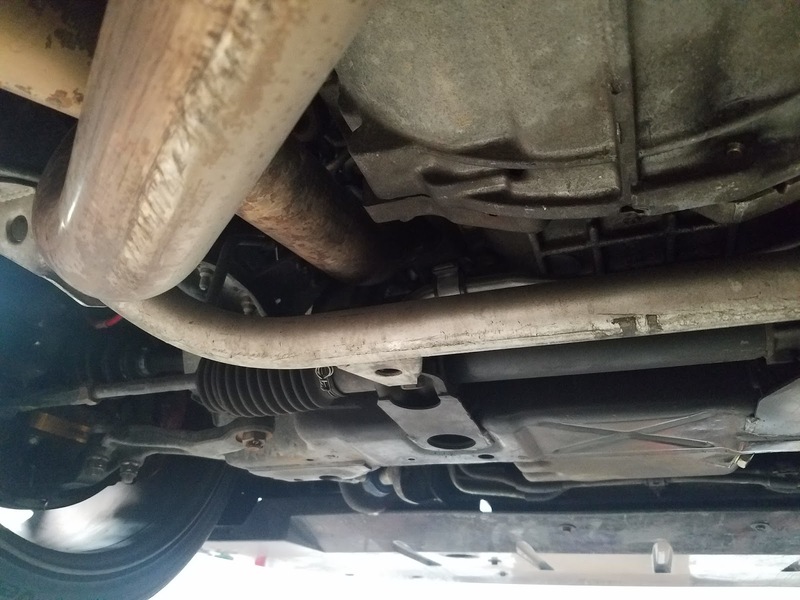 Help tie the two subframes together. 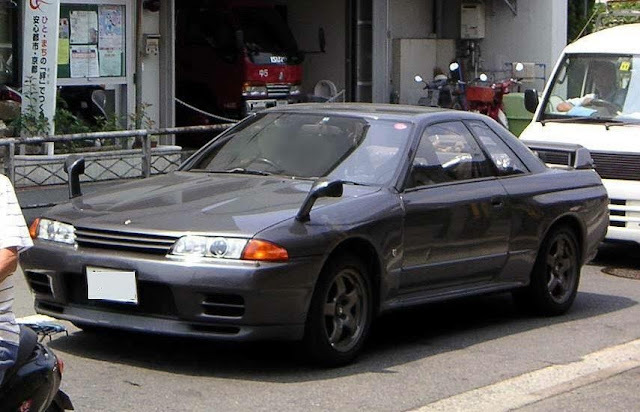 R33GT-R.com did some research on this additional bracing. 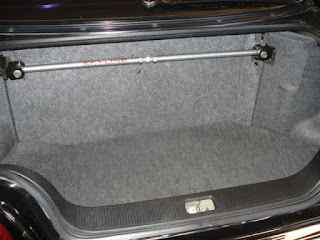 "Additional bracing in the trunk rear floor area attaching the rear suspension mount to the floor in order to improve the car’s rigidity. Said to be the equivalent of adding another strut tower bar, and also has the added benefit of strengthening the rear crumple zone."